It was supposed to be a celebration LGBT culture, but it ended up serving as a lesson in robot etiquette. 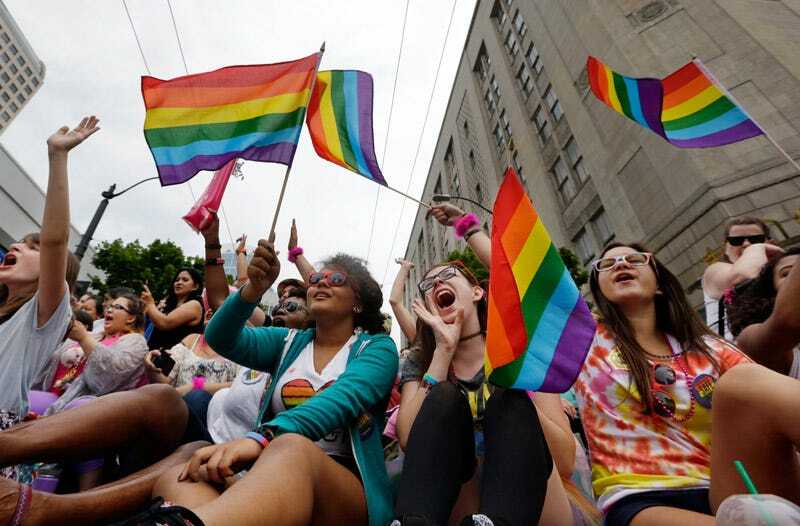 On Friday, a 38-year-old man was found guilty of reckless endangerment in connection with a drone crash at Seattle’s 2015 pride parade that left an attendee unconscious. According to authorities, Paul Skinner was flying a two-pound drone above the parade when it crashed into a building and went tumbling into the crowd. It eventually struck a 25-year-old woman’s head, knocking her out and into her boyfriend’s arms. After a brief search for the unidentified drone pilot, Skinner ultimately came forward. He’s now scheduled to be sentenced in February and could face up to 364 days in jail and a $5,000 fine. In a similar (albeit far less injurious) incident last week, a pilot crashed a drone into the Space Needle while filming. The city said it also considering reckless endangerment charges against that pilot.